Home > News > Good News! 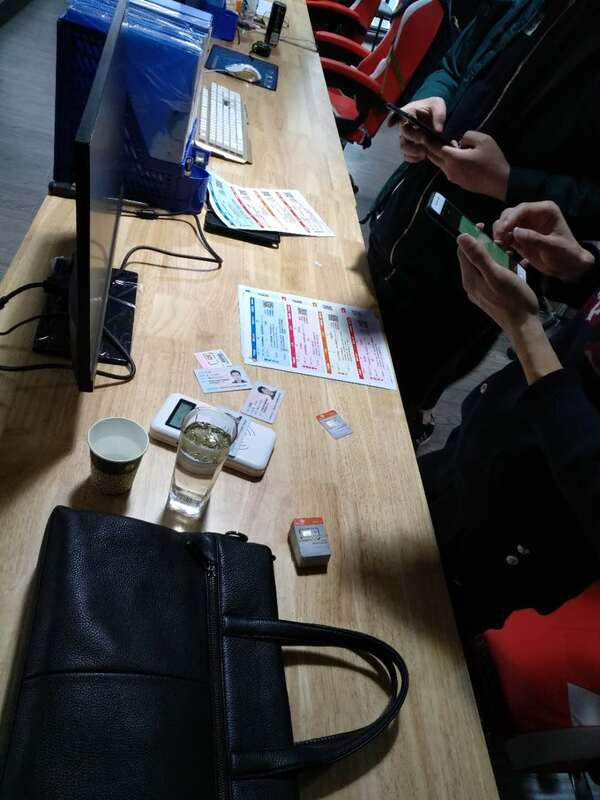 Today,JHK company team phonecard is distribute.Really good news to staff and clients!!! After that,our salesman can call every client in this world,it will much more convenient to communicate with our client. We will can and infor all clients about new phone number and our phone will 24h stand by.Waiting you call any time! Previous: Shoot your order,we are full force of horsepower now! Next: Suit up and ready to work!